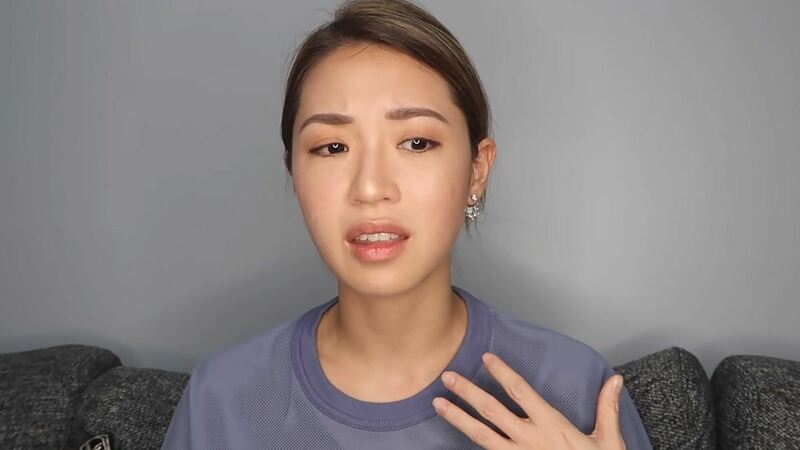 Influencer Kryz Uy posted an emotional video recounting her experience with sexual harassment. The video opens to a man approaching and touching Kryz and her instantly pulling away saying, "Excuse me. Don't touch me. That's very rude." Kryz shared, "He walks towards me and suddenly, he grabs my waist out of nowhere, and says something along the lines of, 'Are you looking for me?'" Kryz was taken aback and she stopped recording. Off camera, there was "a little back and forth," and the man apparently taunted her and made her feel like it was her fault. Fortunately, things did not escalate. Sexual harassment is a big deal, and it is never the victim's fault: "Every day, people go through this, and not everyone is as fortunate as me...not everyone is as reactive as I am...It's quite traumatizing." Kryz ended the video with this important message: "If you were powerless at that time, and I understand that because each situation is different...I want you to know that it's not your fault. If you are put in any situation that you're uncomfortable [in], it's okay to say no...You are strong, and you can get through this...No means no, and you deserve to be respected..."